Photo taken from screenshot of video shared via Facebook. 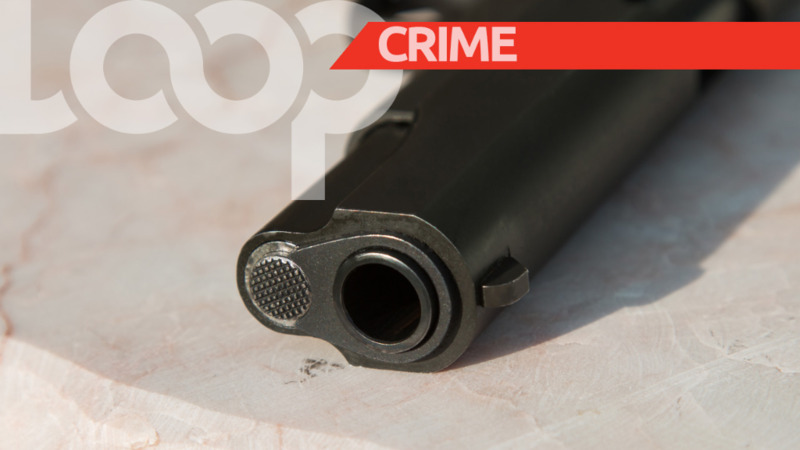 Couva Police are investigating a report of an armed robbery at a supermarket on Wednesday. The incident took place at about 2:00 pm at Summer Foods Supermarket located along McBean, Couva. According to reports, two men - one armed with a firearm - entered the premises and announced a hold-up. They then proceeded to assault the proprietor of the store, demanding that he hand over cash and valuables. Fearful for his life, the 52-year-old businessman complied. 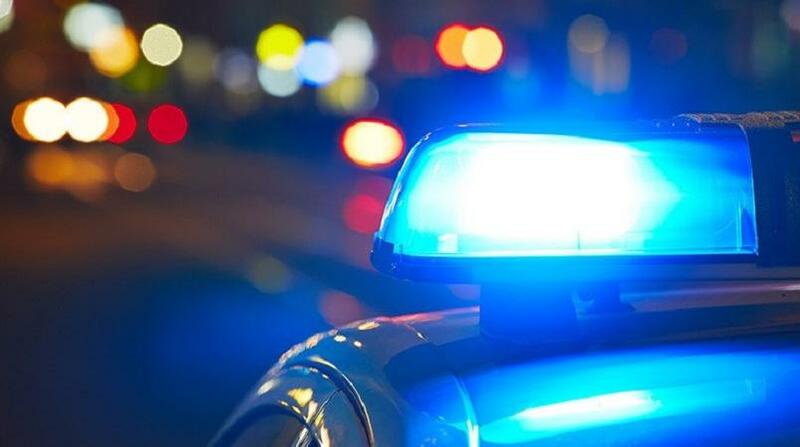 Approximately $1,200 in cash as well as a quantity of assorted cigarettes, including Dumaurier, Raven, and Hemp, valued at $3,000, was taken from the traumatised proprietor. The said suspects then escaped on foot in a westerly direction. WPC Joseph is continuing inquiries. The first suspest was described as a man of East Indian descent, approximately five feet, four inches tall, slim built, wearing a long-sleeved dark-coloured t-shirt, blue fisherman's hat, with a red and white bag on his back. He was also clad in a pair of dark-coloured three-quarter pants. 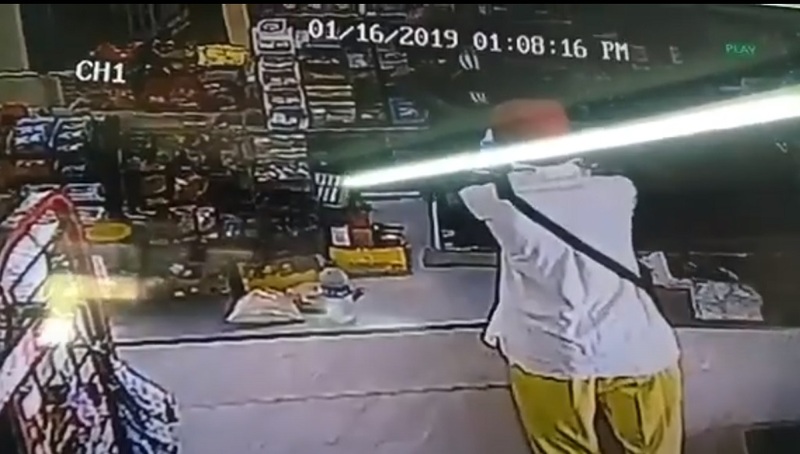 The second suspect was described as a man of East Indian descent, approximately five feet, 11 inches tall, slim-built, wearing a yellow-and-white long-sleeved shirt and a red hat. This man, police said, was armed with a firearm. Part of the incident was recorded on CCTV cameras. 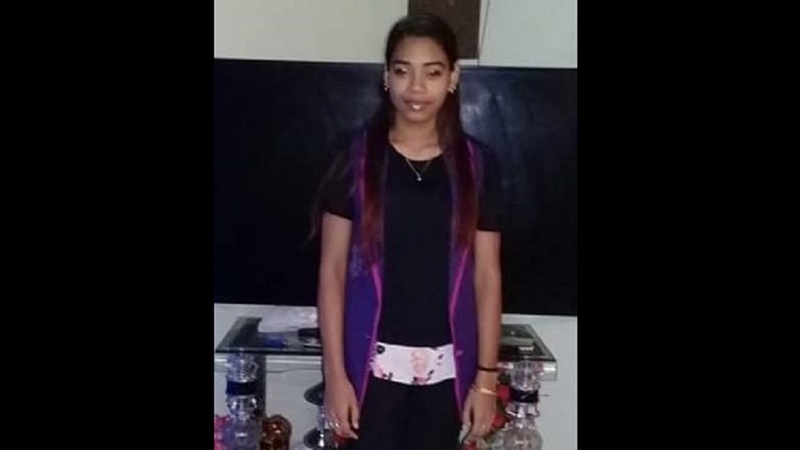 Anyone with information is asked to contact the Couva Police Station, or they can give the information anonymously at 555 or 800-TIPS or 482-GARY.